Join our experienced expert crew on one of our famous night fishing expeditions. We take our boat out daily right before sunset for an amazing view. We provide dinner and drinks on all of our trips. Our personal tours our guided by our professionals and at most 2 guests. 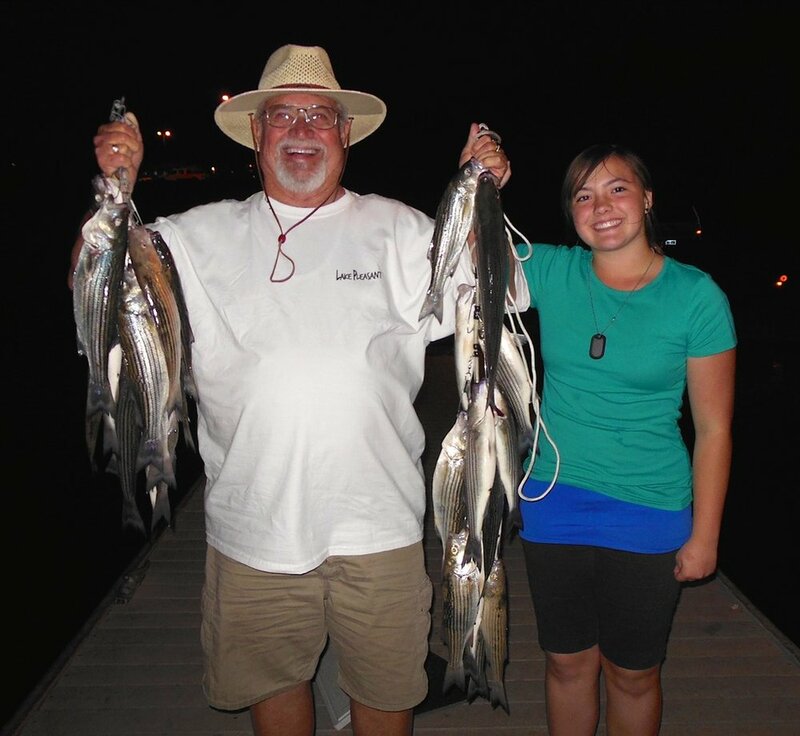 This experience is great for families and experienced anglers! Book us today as we typically sell out weeks in advance!